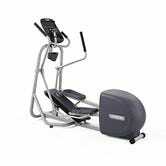 If you have some extra floor space and your go-to gym machine is the elliptical, consider adding your own machine to your home gym. 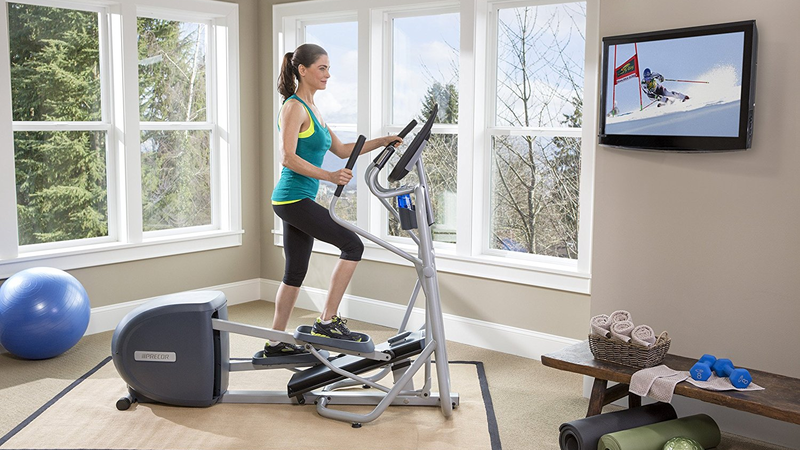 This Precor EFX 222 is $500 off (!!!) from its usual price and comes with free expert assembly (a $96 value). This deal only lasts until the end of the day or until the product sells out, so don’t let this deal run away from you.